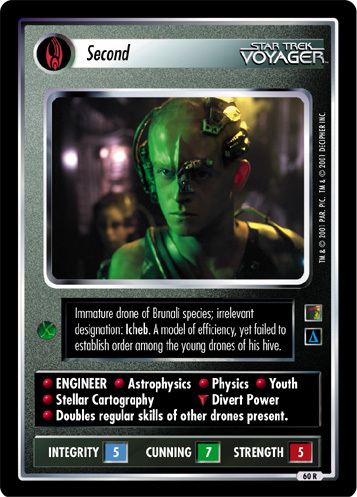 Borg rescued from the collective and his own people, the Brunali. 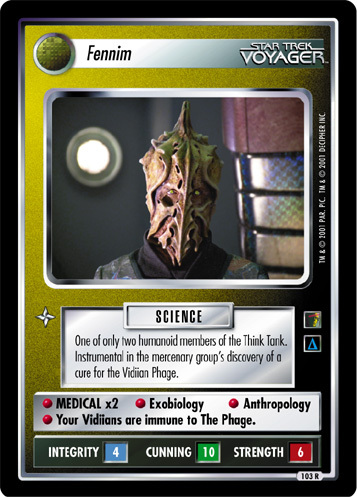 Protege of Seven of Nine. 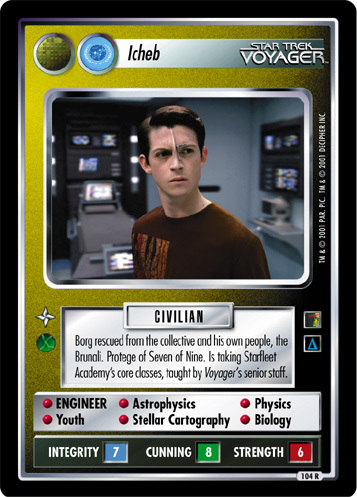 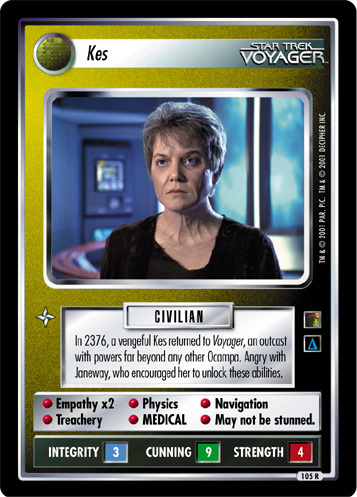 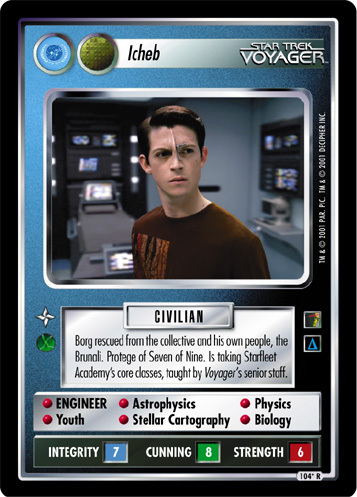 Is taking Starfleet Academy's core classes, taught by Voyager's senior staff.